The 2016 Spanish Grand Prix will be remembered for two things: Max Verstappen shattering the record for the youngest driver to ever win a grand prix, and the Mercedes drivers colliding in turn four and taking each other out of the race. Once Mercedes was out this looked like Ferrari -- the #2 team in the Elo ratings -- would finally get a chance to claim a 1-2 finish. The Red Bull drivers of Ricciardo and Verstappen were in the mix, but everyone expected Vettel and Raikkonen to outpace the Red Bull pair. Both teams ended up going for a split strategy, as Verstappen and Raikkonen opted for two stops while Ricciardo and Vettel made three. 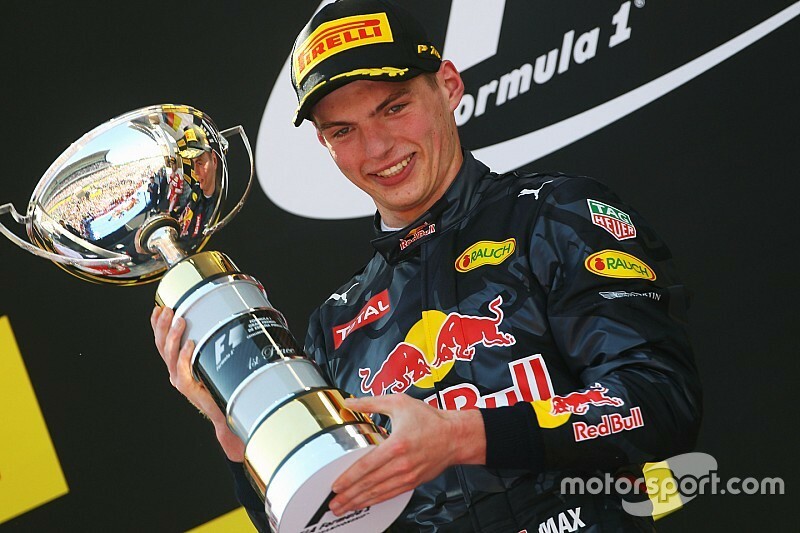 The two-stop strategy proved to be the winner, as Verstappen held off Raikkonen for 30 laps. Lewis Hamilton finally had a fully operational car for qualifying, Max Verstappen finally drove a Red Bull, and a McLaren finally broke into Q3. There were a few inexplicable results, though, such as Felipe Massa getting bumped in Q1 (leading to some squabbling between driver and team) and both Ferraris getting relegated to row three. Let's take a look at the ratings, post-qualifying. Lewis Hamilton continues to have bad luck, Sebastian Vettel's is even worse, and Nico Rosberg just keeps going. 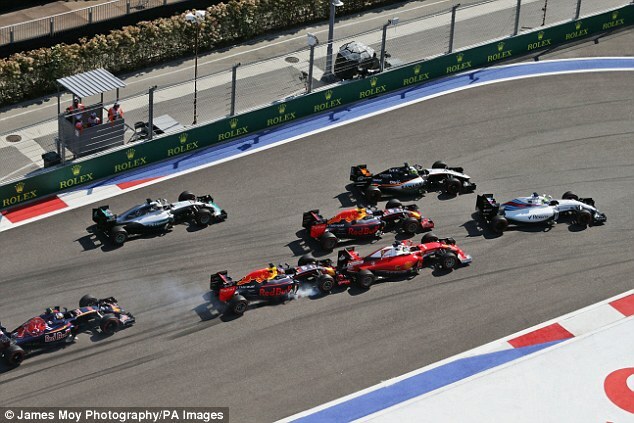 And in news from Thursday night, it appears that Kvyat is out and Verstappen is in at Red Bull, following Kvyat's double collision with Vettel during the opening lap at Sochi. The Russian driver and the teenager are swapping places for the rest of the season, with Kvyat relegated back down to the Toro Rosso team for the final 17 races. What does Elo have to say about this swap? Is Red Bull making the right choice in promoting Verstappen to the A-team?